David Meikle’s career in marketing communications spans more than two decades during which time he has worked with Grey London and Ogilvy & Mather and for some of this biggest brands and brand owners including Unilever, Ford, GlaxoSmithKline, Nestle, American Express and BP. In 2003 David joined Ogilvy Russia as Group Managing Director. In less than four years Ogilvy Russia had become WPP’s largest creative group in the Russian Federation, increasing agency revenues by more than 500%. Returning to the UK, David founded the marketing consultancy and intermediary, Salt Partners. While working for clients such as the Post Office, Bayer, BMI Healthcare and several leading creative and media agencies, he developed the strategic framework that would become The Monkey House and wrote his first book: How to Buy a Gorilla (2017), renaming his business after the book in 2017. David lives in Oxfordshire, with his wife, his son, a Russian-born Welsh terrier called Knopka, a whippet called Molly and a couple of chickens. Marketing in Russia: Is that like selling snowballs in hell? Put it in historical context for us. 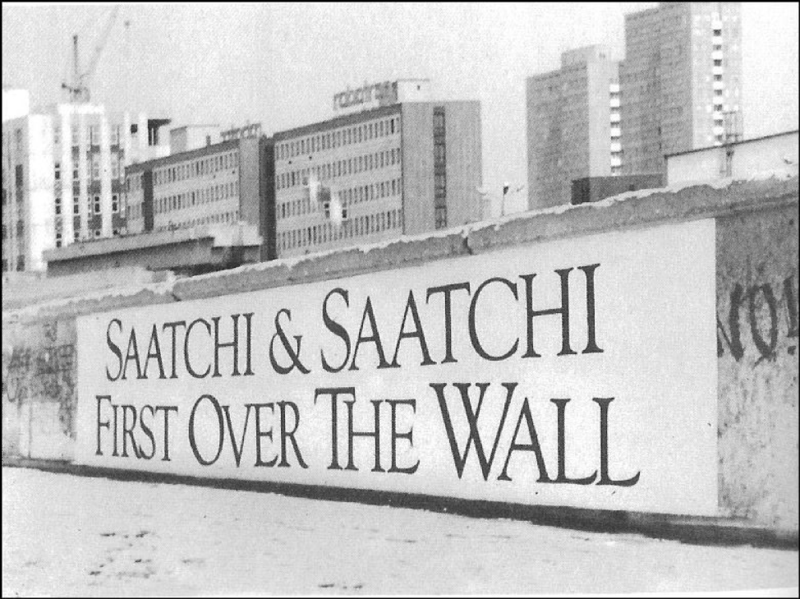 The famous ad “First Over the Wall,” by Saatchi & Saatchi. [You can see this in Paul Arden’s book, Whatever You Think, Think the Opposite, 2006]. In 2003, how long had Ogilvy been in Russia? So you’ve been out of Russia for 10 years. Do you still have friends over there? Has it significantly changed in the last 10 years for advertising, with Putin, etc.? One of things going on here in the US with Trump and Tariffs, and all that, one comparison I heard is we could have free trade with Russia but it wouldn’t stop the need to pay bribes to get things done. This is one of the few books I’ve read, that actually mentions the theme music we use here at TSOE. I work for Sage, the brand name is well known in the UK, but less well known in the USA. 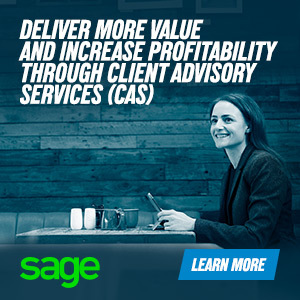 Many of the organizations, and listeners to the show, are partners of Sage. 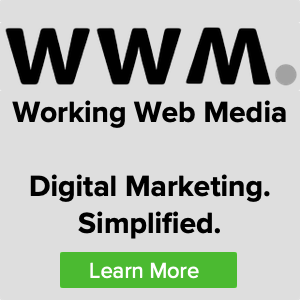 Let’s do a deep dive on the Spider Monkey, which is probably the type of advertising that these organizations should be doing. Do you agree with that? The way Peter Drucker looked at risk, most small companies miss the risks they can’t afford not to take. I’m going to steal where Ron was probably going to go: What’s it like to work with Rory Sutherland? 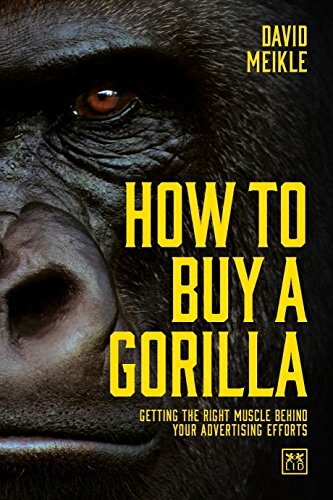 Why do I want to buy a gorilla, and why did you write this book? Explain the Gorilla ad for our listeners. Why is Gorilla advertising so rare? I was in Australia earlier this year presenting to advertisers, and I spoke with a creative from Saatchi and asked him which country was most creative in advertising. He said, hands down, New Zealand. What’s your take on that? I love the “unholy trinity” analogy. 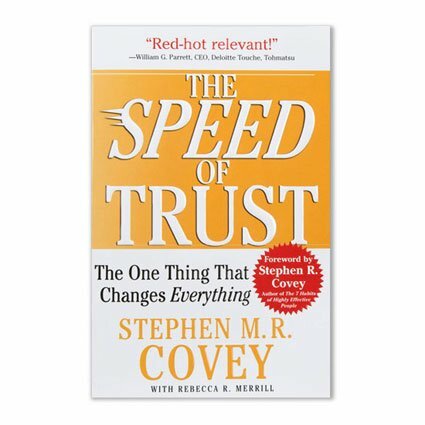 In the book, you call it the Mexican standoff: each of the three—agencies, marketers, and procurement—are exclusively in pursuit of his own interest, prepared to kill the others to get it. Rather than focus on wishes/interests of agencies, marketing and procurement, you want focus on business problem that the three need to solve, but that doesn’t seem to happen? How many are personally incentivized to save money on marketing? Keep your hand up if your bonus is any way contingent on the value of the marketing services you produce? You say we need to hold procurement to the same KPIs as marketing. But we don’t do this. Why not? A lot of time we don’t say “no” to procurement, which is really frustrating. There has to be a risk/return tradeoff with procurement, since it’s an investment. How do you think the billable hour has played into the erosion of trust and the unholy trinity? One of things I love about your book is that you continually say that marketing is about persuasion, it’s an art not a science. You wrote hourly billing is easy to measure, but we might as well evaluate an artist based on the amount paint they say they’ll need. It’s an input measure, not an outcome measure. Our colleague Tim Williams [See Episode #23 and #133] believes in differentiation and specialization. Is that what you advise your agency customers as well? Should the marketing community get over this conflict of interest concept, that if we work for Coke we can’t work for Pepsi. But these companies both hire McKinsey? Have you finished The Americans?